Fairbanks hit 90 degrees last week for the first time in four years. The heat was very localized to the Tanana and Yukon river valleys. 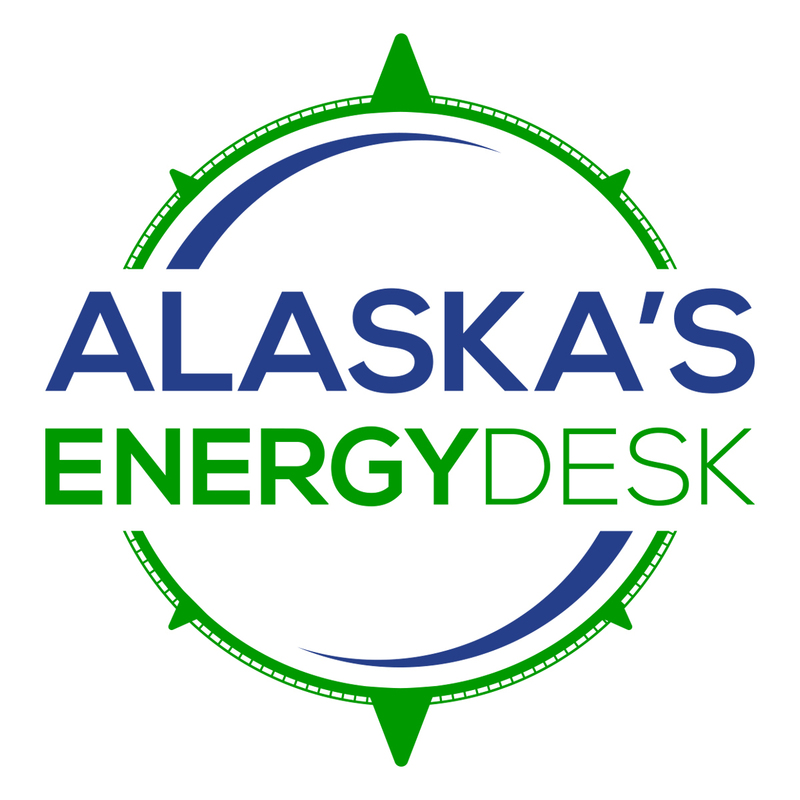 We asked Brian Brettschneider, with our Ask a Climatologist segment, which areas of Alaska usually see the hottest temperatures in the summer. He says the warmest temperatures are almost always found in the Interior. Brian: Somewhere from about Tanana and then eastward to the Canadian border around Eagle. 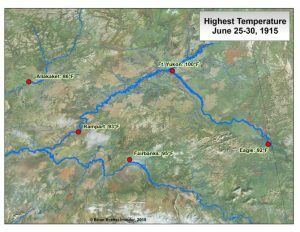 Especially when you get into the Tanana and the Yukon river valleys, those are the places that over the last 100 or so years, they’ve observed the most days in the upper 80’s, the 90’s and even a 100 degree reading occurred at Fort Yukon in 1915. Annie: And what makes that the warm spot? Brian: Well, there are a lot of things that go into it. One is, at our high latitude, we get nearly continuous daylight in Interior Alaska. The sun sets for a few hours but it’s basically at solar heating for nearly the entire day. Also, June is a very sunny month, so you don’t have clouds that are blocking that sun’s energy. Then you also have, in say the Tanana and the Yukon river valleys, those are relatively low elevation, so, as most people know, high elevation is cooler, there’s less atmosphere above you. They’re also far from the coast. Here in Anchorage, along any part of the coastal areas of Alaska, when the sun is out and it starts to heat up the ground, hot air rises and air has to fill in for that air that’s risen and that comes in from all directions. But when you’re in close proximity to the water, the air that’s filling in for the air that’s risen, is relatively cooler. So a lot of things come together to make it warmer in the Interior. Annie: What else do we know about that 100 degree record in Fort Yukon? Brian: That happened in 1915. A number of places in the Interior were in the 90’s and Fort Yukon topped out at 100 degrees. Looking at all the data around it, it may have been a little bit too warm, but it’s plausible that it occurred. Interestingly, it’s the only 100 degree reading ever in Alaska, it also ties Hawaii for their warmest temperature on record. So that’s an interesting bit of trivia, that Alaska and Hawaii share a record for the hottest all time temperature. And it’s also worth noting- the 100 degree reading in Hawaii- some people have looked into it, and it’s probably a bad reading, it probably overstates what their hottest temperature is. Their hottest temperature is probably something in the upper 90’s. So it’s very possible it’s gotten warmer in Alaska than it ever has in Hawaii.